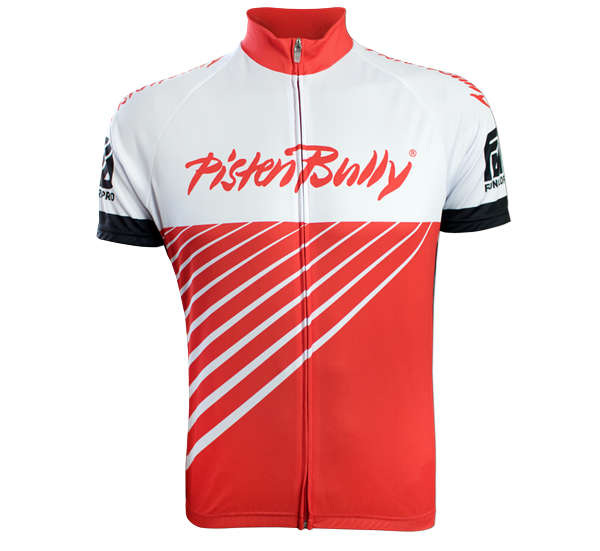 Summer jersey with functional cut. With stand-up collar, side stripes and 3-section back pocket. With full zip fastening and bungee cord for optimum fit. Special PistenBully design. The jersey will run smaller than the sizes indicate.